Thanks to Andrea for the heads up. Sonya Walger has been cast as the role of The Visible Girl. 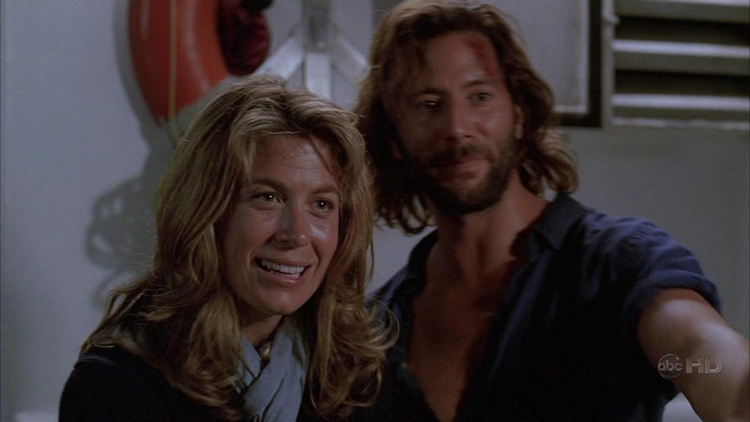 She will play opposite Henry Ian Cusick, marking the first time the two have been onscreen together since they played Desmond Hume and Penelope “Penny” Widmore on ABC’s LOST. We are extremely excited to have her as part of the team!